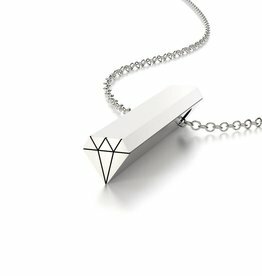 Shine bright like a diamond with this unique necklace. A necklace to make a special wish on! 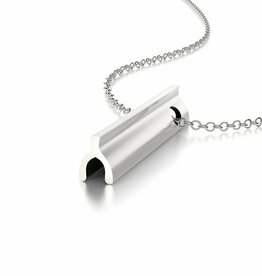 A unique necklace with a meaningful message. 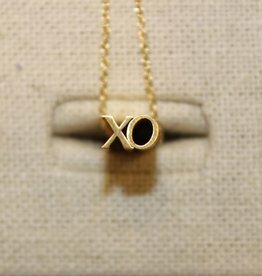 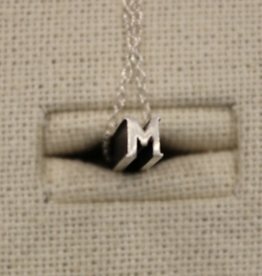 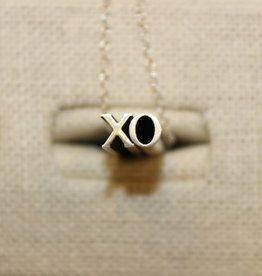 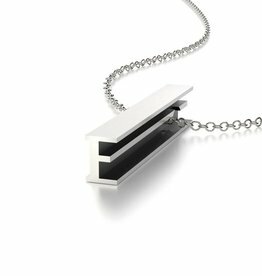 A necklace that uniquely displays your initial. 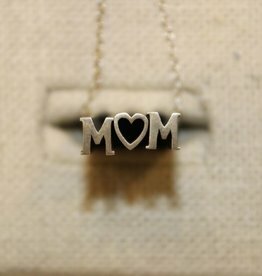 A unique necklace that pays tribute to a special mother. 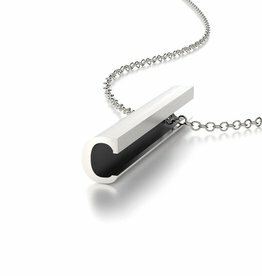 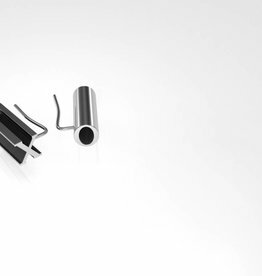 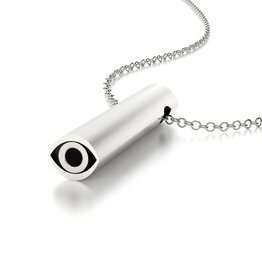 A necklace that provides protection from evil forces. 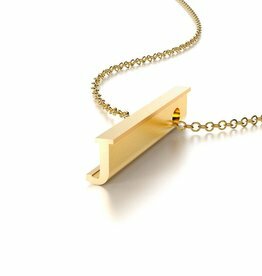 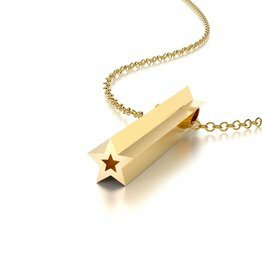 A necklace that is the perfect gold star! 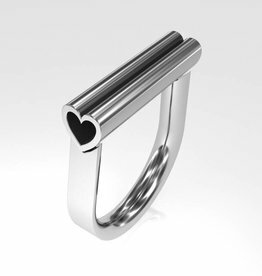 A unique ring with a meaningful message. 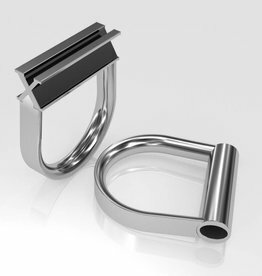 A unique pair of earcrawlers with a meaningful message.